Project 365: I <3 Sergio Mendes! (Day 115) | Viva La Vida! 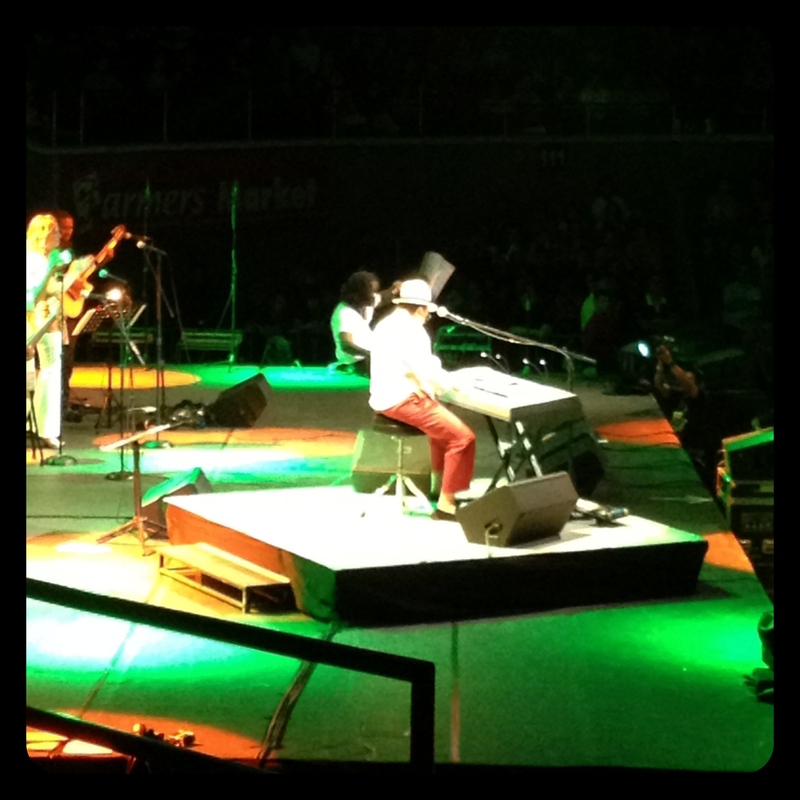 Watched the Brazilian music legend live at the Smart Araneta concert! He was just brilliant! This entry was posted in Concert Scene, Project 365 and tagged concerts, music, project 365, Sergio Mendes by Roxanne Calingo. Bookmark the permalink.